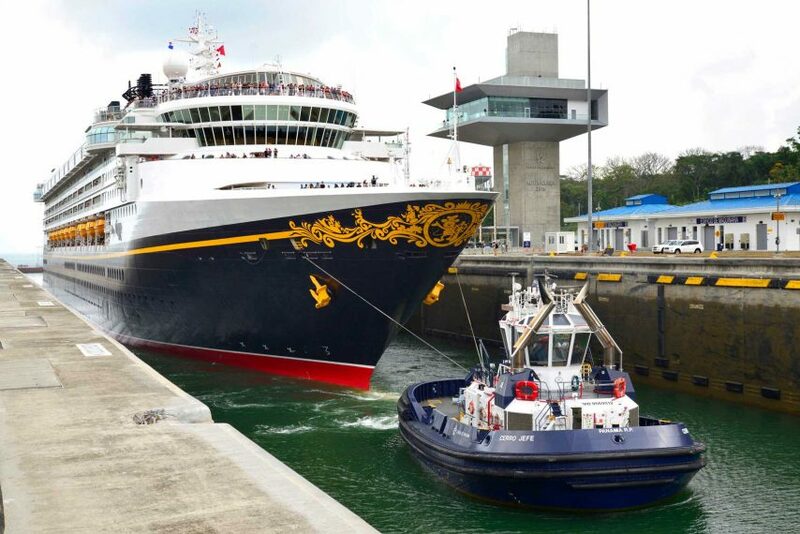 On April 29, 2017, Disney Cruise Line’s Disney Wonder became the first passenger ship to transit the Panama Canal’s new set of locks, marking a milestone for the cruise industry. The Panama Canal crossing is part of a 14-night voyage from Port Canaveral, Florida, to San Diego, California. Following the crossing, Disney Wonder will sail cruises to Baja, Mexico, before a summer season from Vancouver to Alaska. The 2,713-passenger Disney Wonder was transformed in late 2016, expanding the length of the ship to 984 feet. Headlining the enhancements are new imaginative spaces for children including areas themed to the Marvel Universe and Disney’s Frozen, a jazzy restaurant inspired by Disney’s Princess and the Frog, and an authentic neighborhood English pub with subtle nods to classic Disney films. 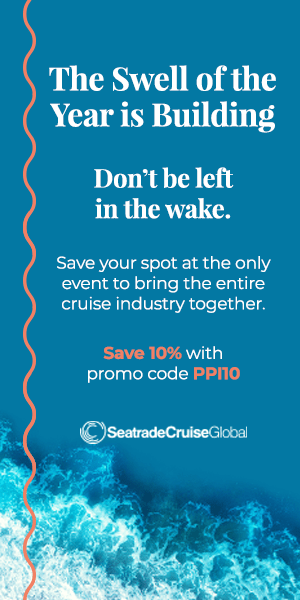 The Disney Wonder milestone signals the further diversification of traffic through the expanded canal and with it, introduces new repositioning opportunities for the cruise industry and benefits to its customers. By the close of the 2017 fiscal year, which ends September 30, Panama Canal International Trade Specialist, Albano Aguilar, expects 233 passenger ships —representing a total 237,298 passengers — to have transited both the original and new locks.